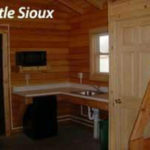 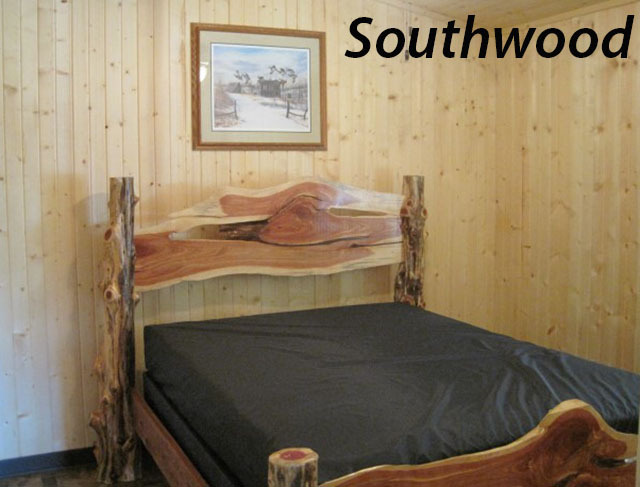 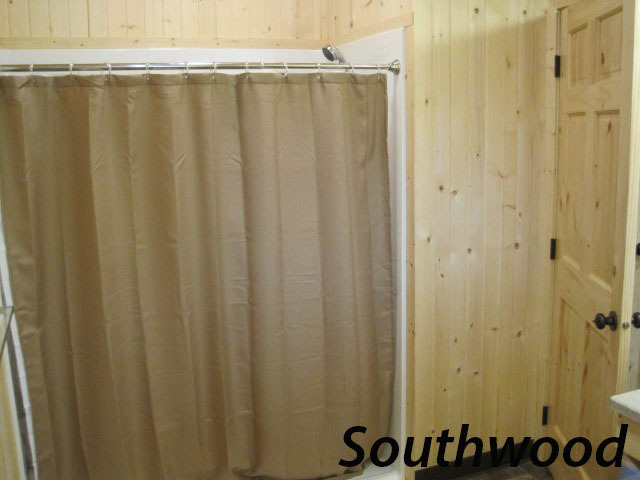 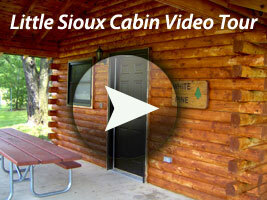 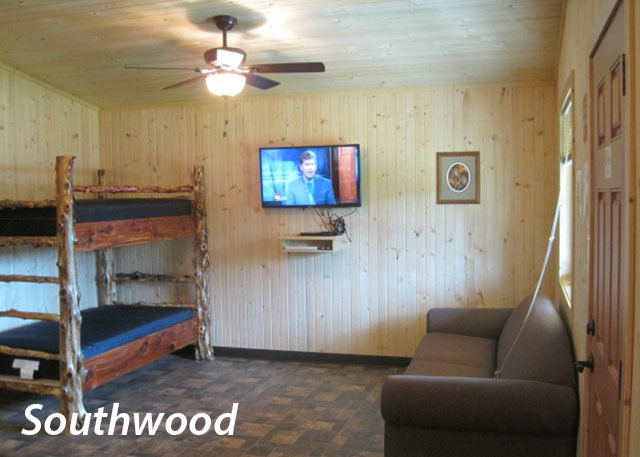 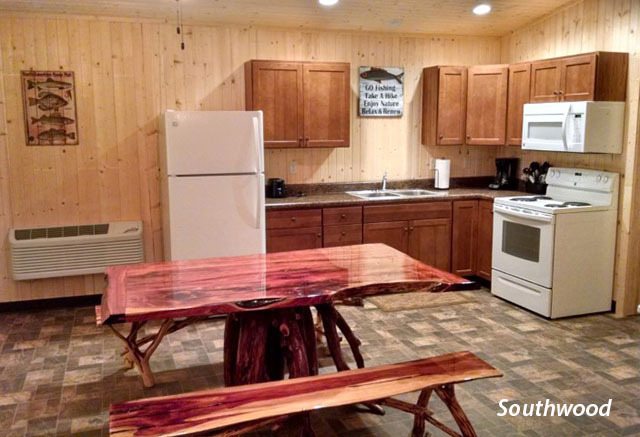 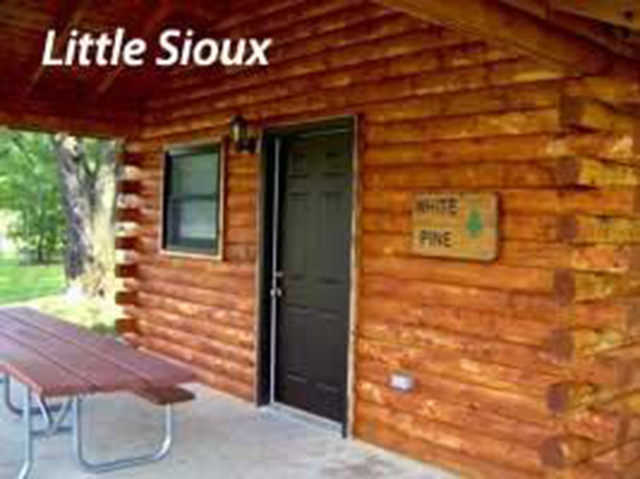 Woodbury County has three types of cabin experiences. 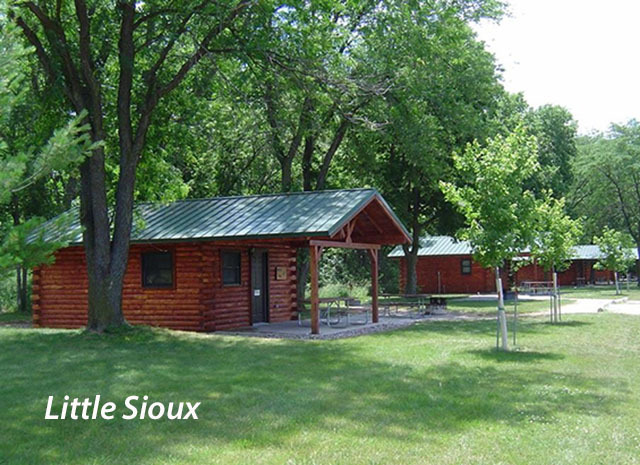 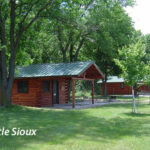 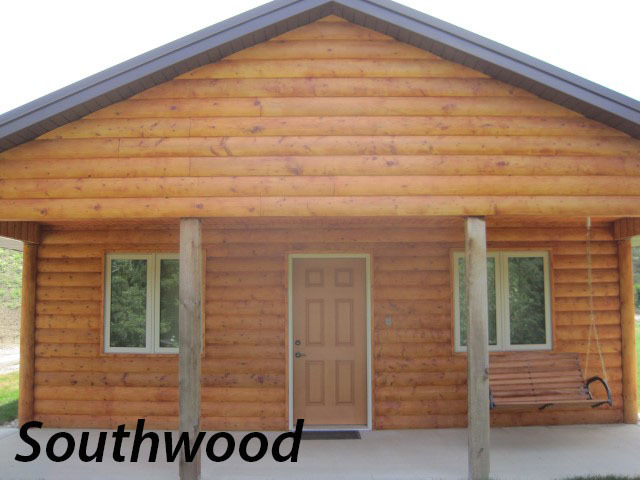 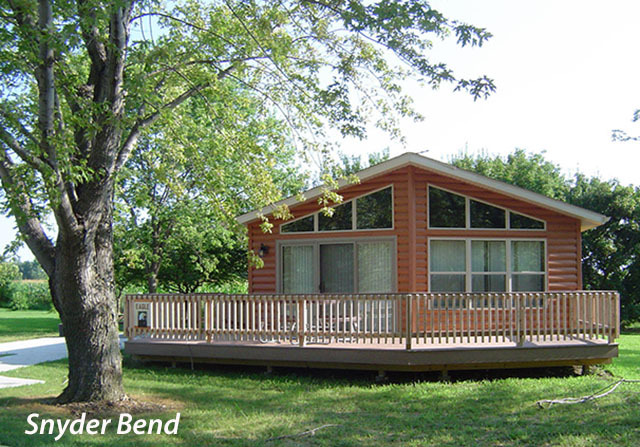 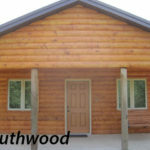 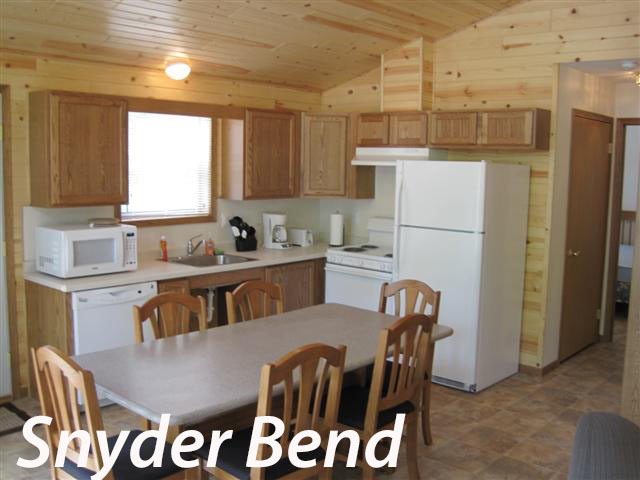 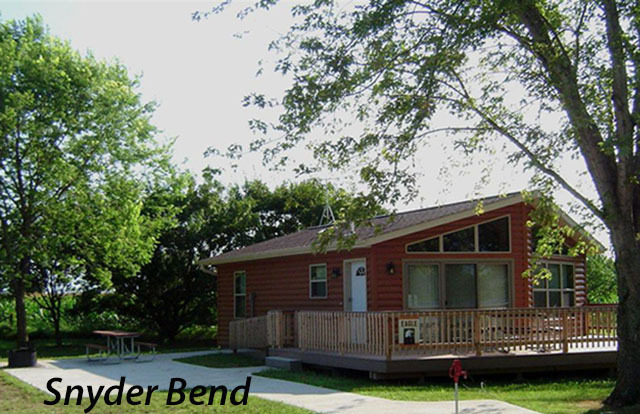 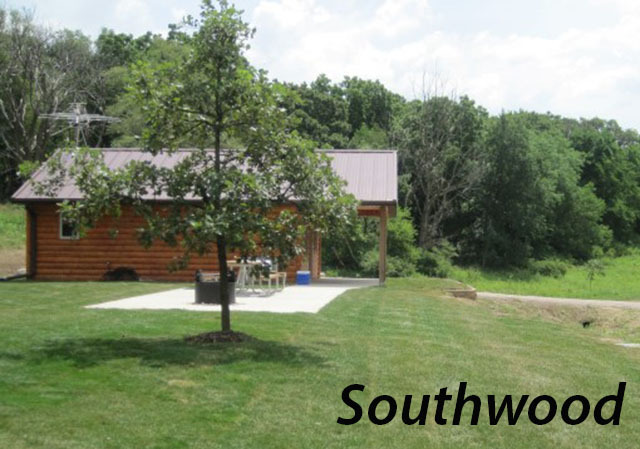 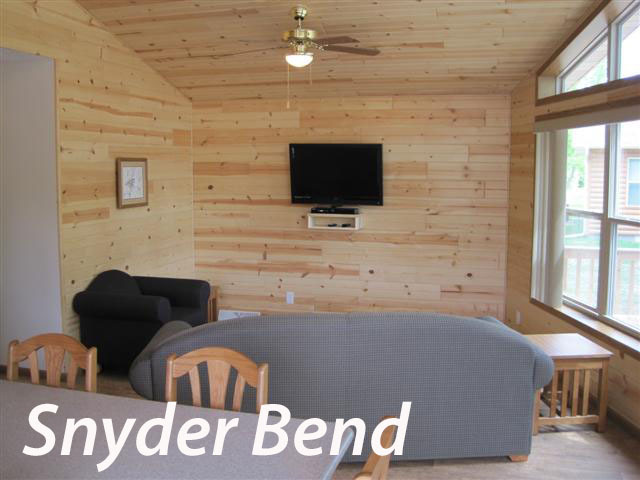 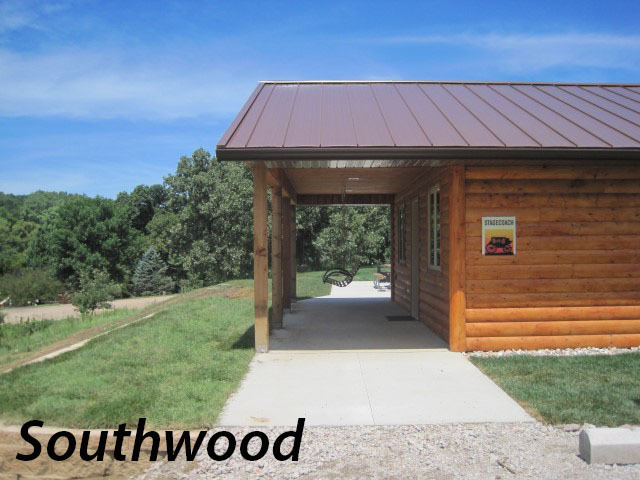 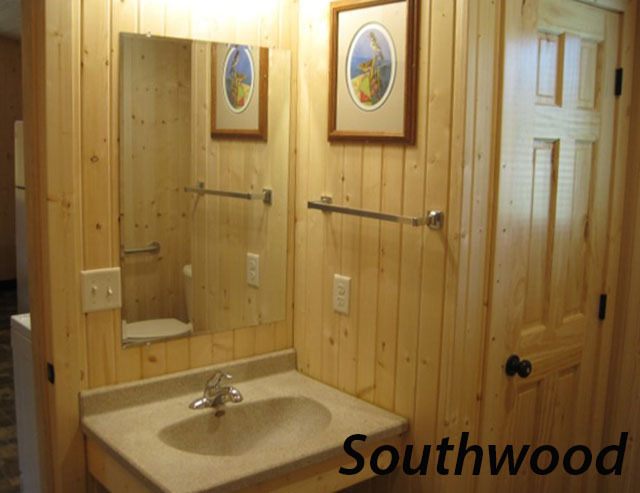 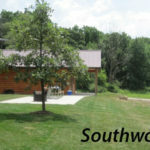 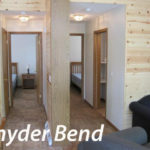 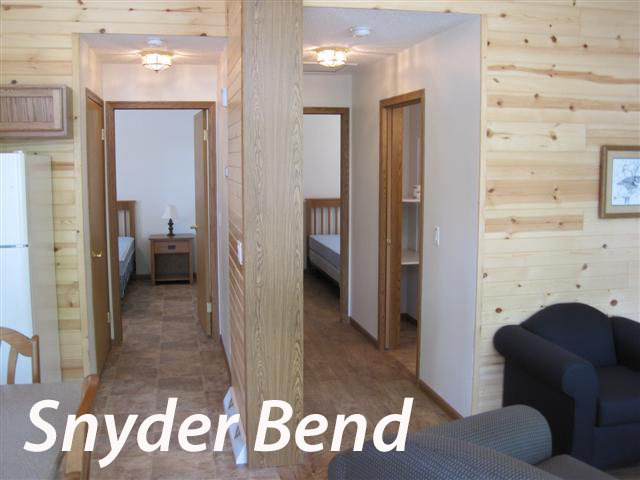 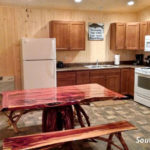 You can find a rustic one-room cabin at Little Sioux Park, a one-bedroom family cabin at Southwood Conservation Area or a two-bedroom family cottage with nearly any amenity you could imagine at Snyder Bend Park! 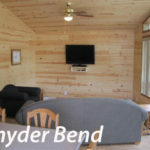 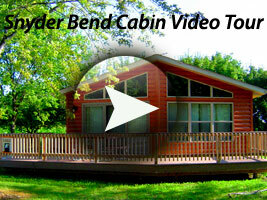 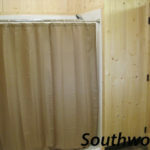 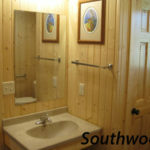 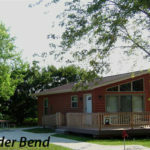 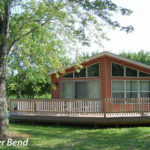 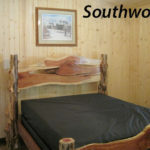 All cabin fees for the entire stay are non-refundable and must be paid when reservations are made. 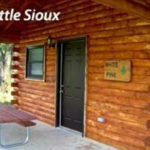 Minimum two-night stay required on weekends. 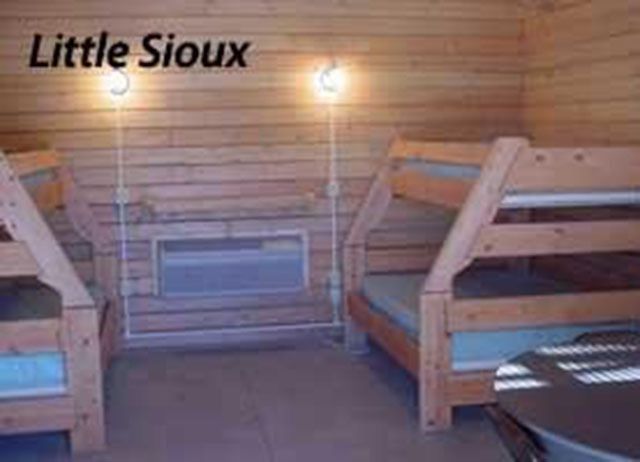 Minimum three-night stay required on Holiday weekends. 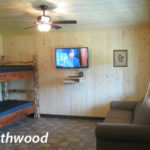 Check Availability or Make Reservations Now! 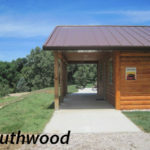 – Dale G. Bell Memorial Shelter in Bigelow Park-Brown’s Lake near Salix, Iowa. 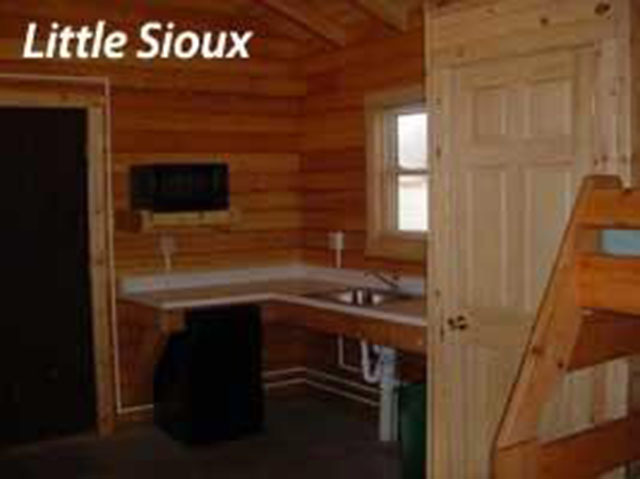 Shelters may be reserved for a half day or a full day. 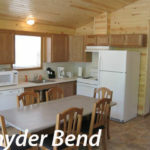 All rental fees are non-refundable and must be paid at the time the reservation is made.